Google will inform users of the Play Store about which apps have ads. Google recently notified developers who have published apps on the Google Play Store that beginning in early 2016, those on the store will be able to see which applications have ads before downloading. This change has already happened for apps that are in the Designed for Families program, but will soon apply to all apps in the store. Many see this change as a positive one, as people will be informed about which apps will serve ads and which will not, this could turn some consumers away from certain apps if they see that there are ads built-in. 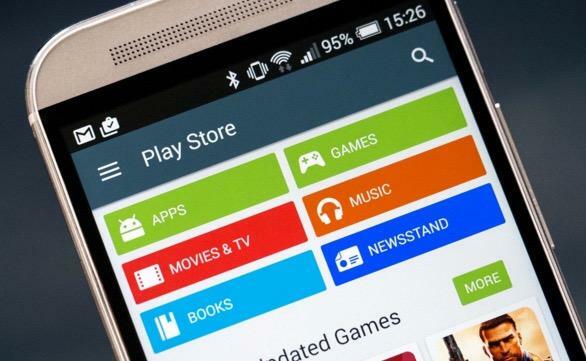 Google is planning to take action against any developers who do not comply to the new labeling policy, and this could mean suspension from the Google Play Store. Developers have until January 11th, 2016 to properly label their apps based on the existence of ads. The new policy, as well as other recent Google decisions such as to allow users to listen to their Google Now recordings, are all part of the company's transparency initiative. These steps are being taken in order to be more open and transparent with the customers Google serves, and this is a step in the right direction.